"Traces of Time: Photographic Explorations of the Natural World" features work by Caleb Charland, Sharon Harper, Christina Seely, and Rachel Sussman. 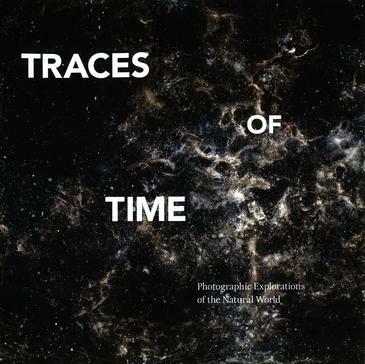 The photographers in this exhibition utilize scientific research, conduct experimental studies, or embark on expeditions to capture the passage of time through changing landscapes, organic life cycles, or celestial activity. Curated by Gallery Manager Emily Johnsen, this exhibition is on view from January 25th - March 24th, 2016.